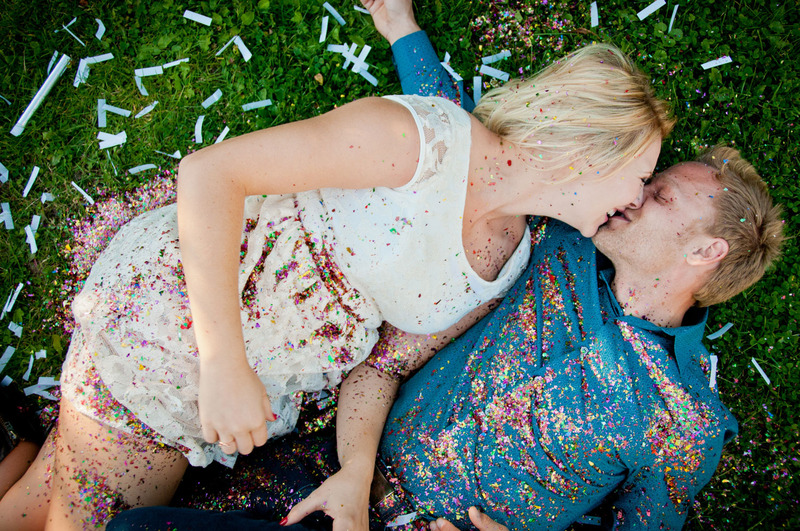 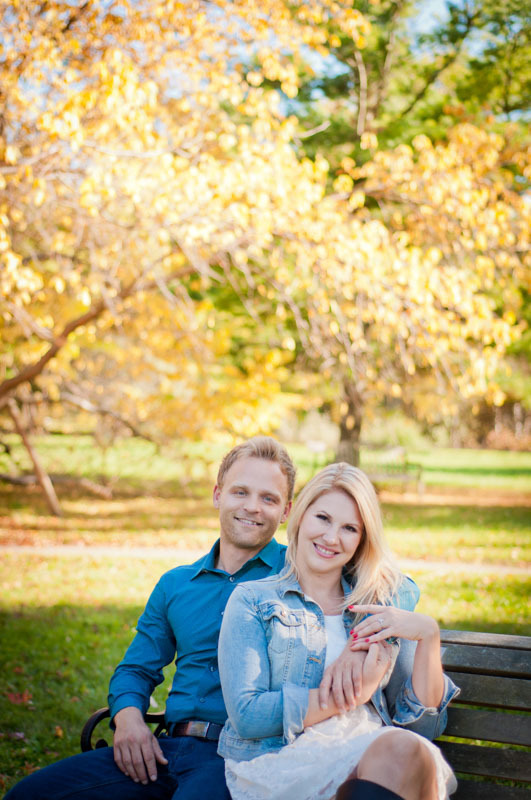 Guelph Engagement Photographer | Dana + Eric | Ema Wedding Co.
Dana and Eric are good friends of mine, and when they got engaged I was honoured and humbled when they came straight to me for their engagement and wedding photography! 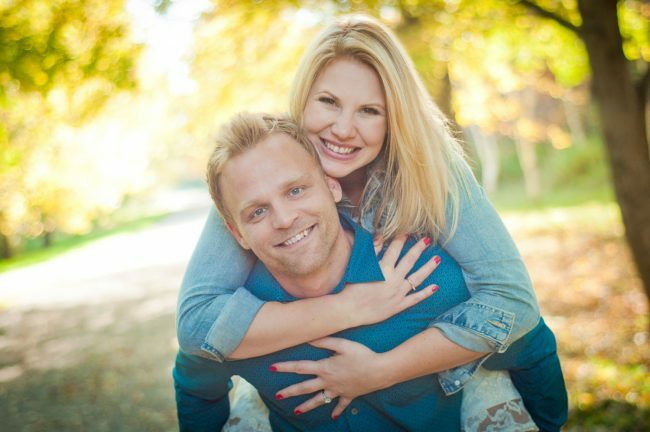 Particularly since Dana had worked as a wedding show organizer, who had access to hundreds other photographers to choose from! 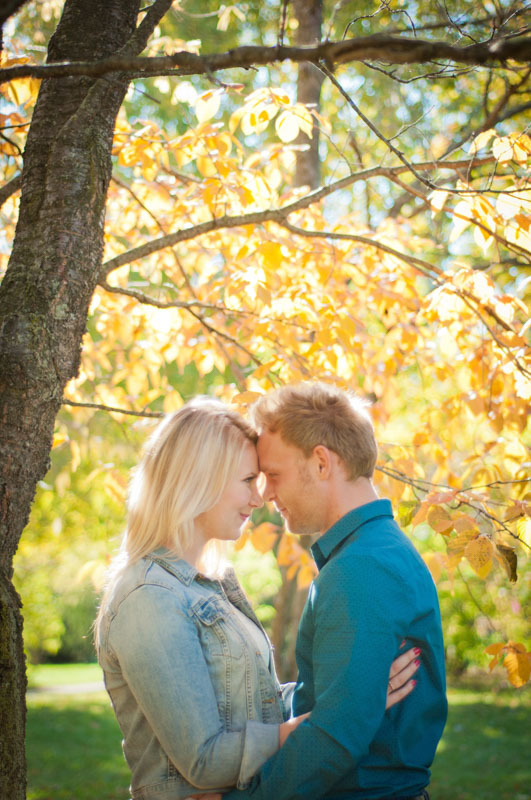 I was so excited to work with them. 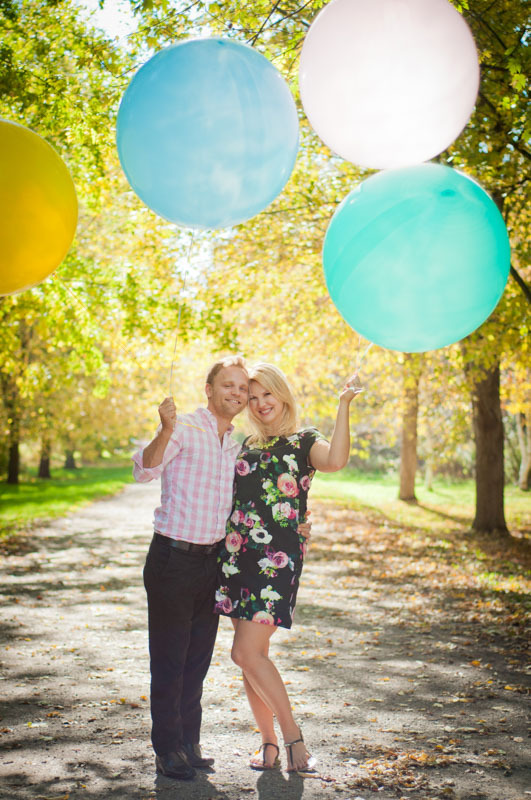 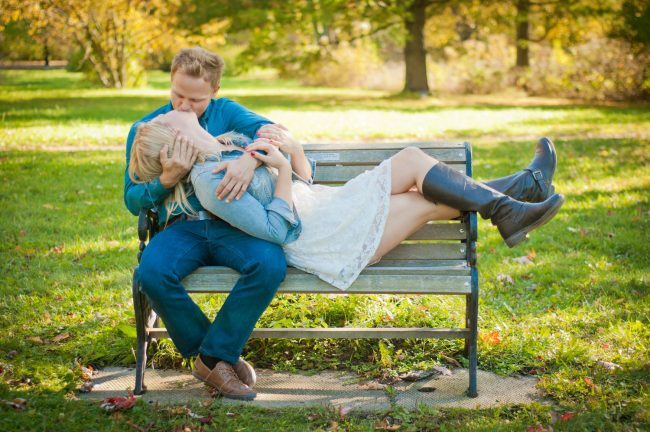 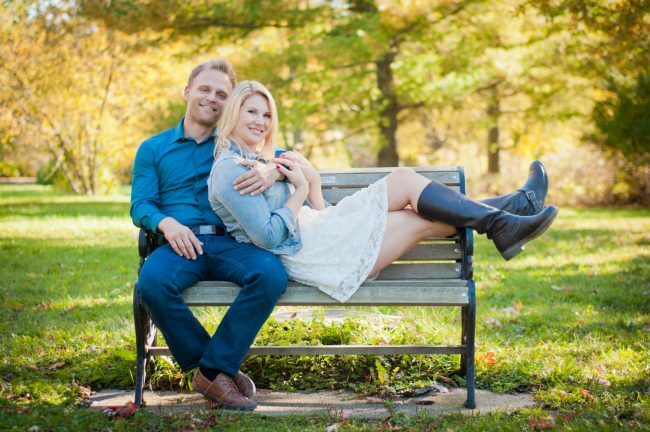 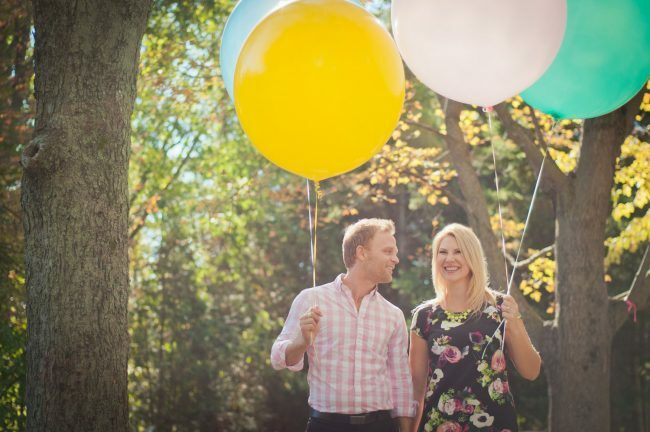 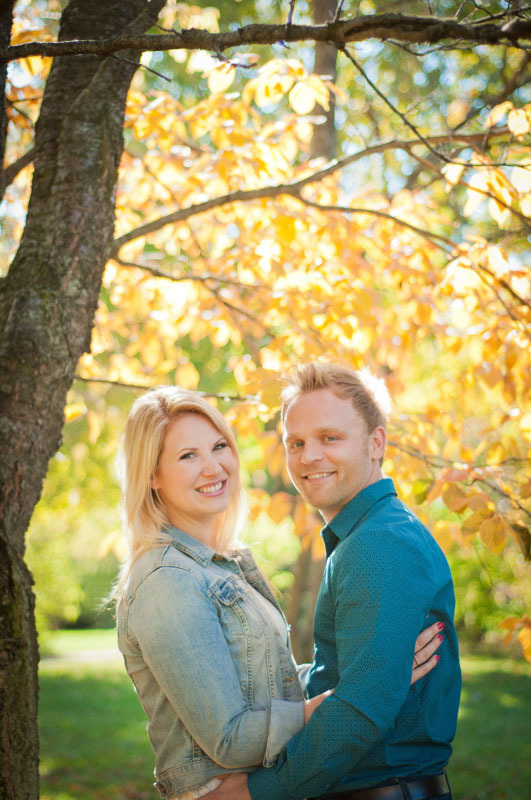 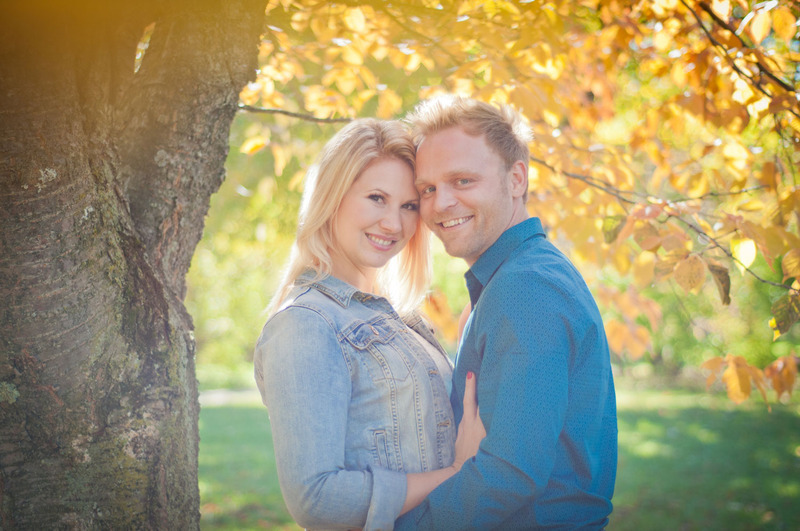 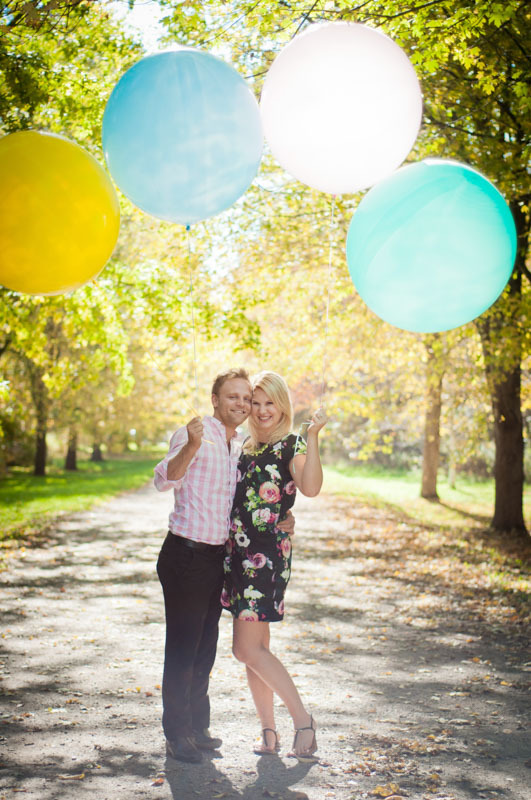 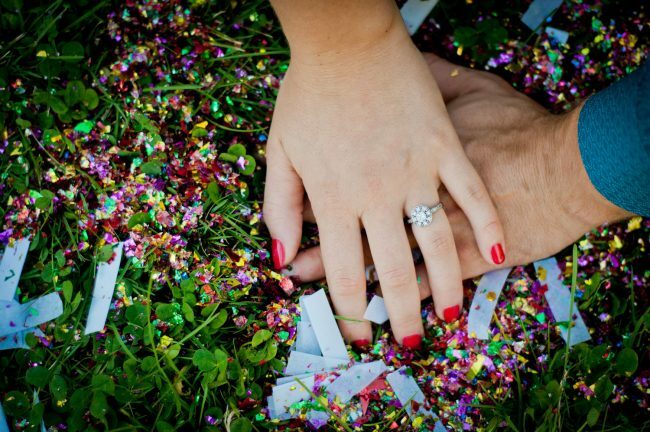 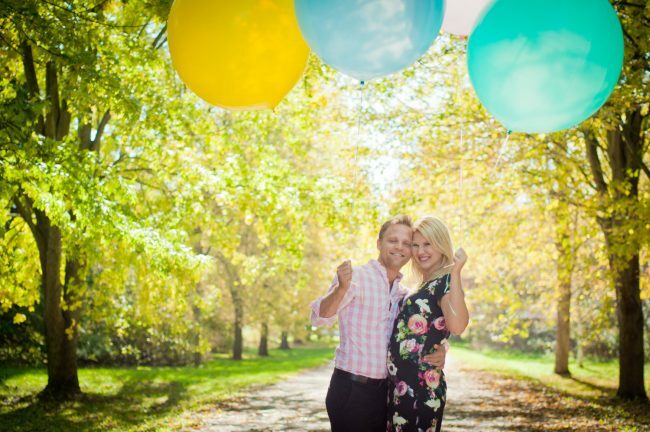 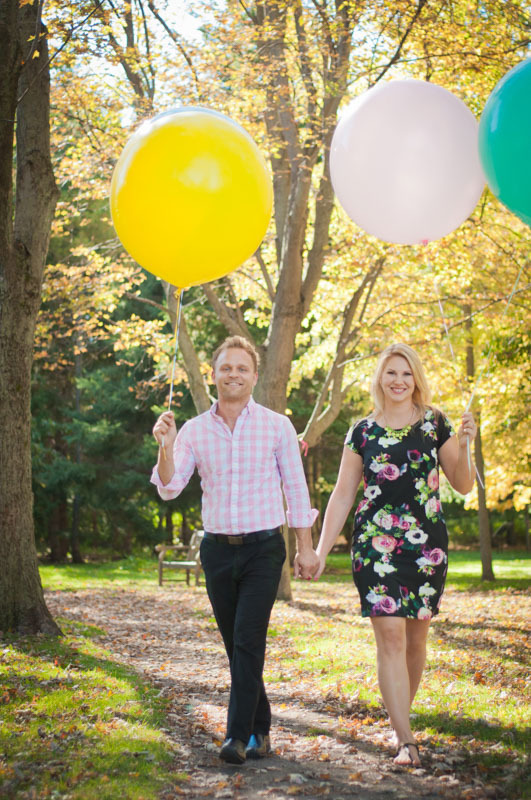 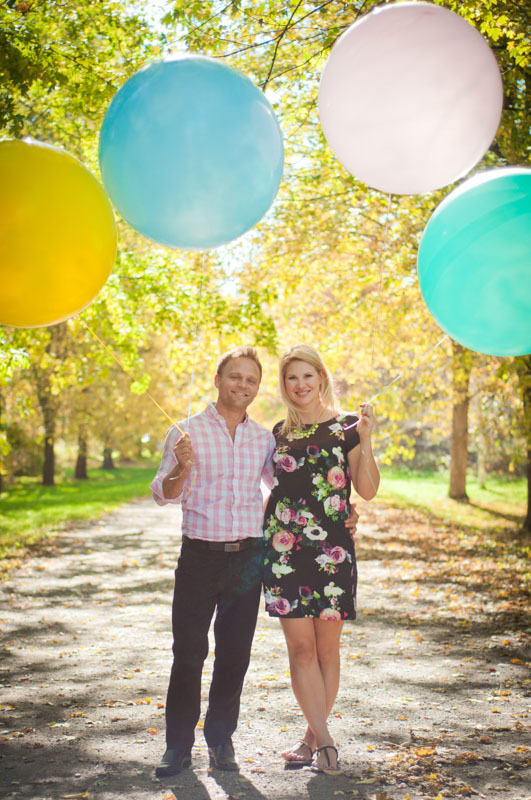 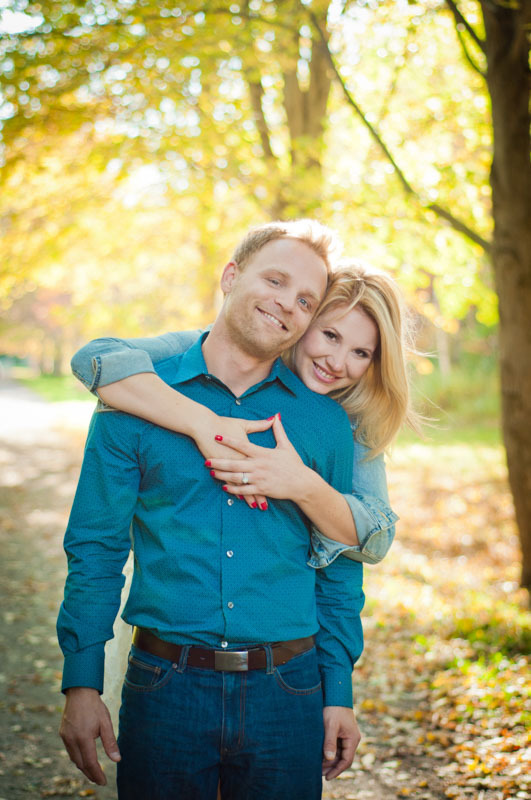 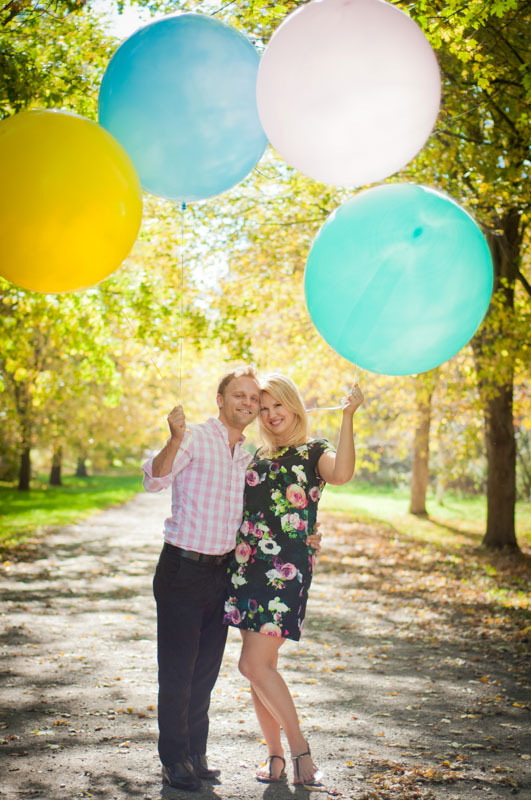 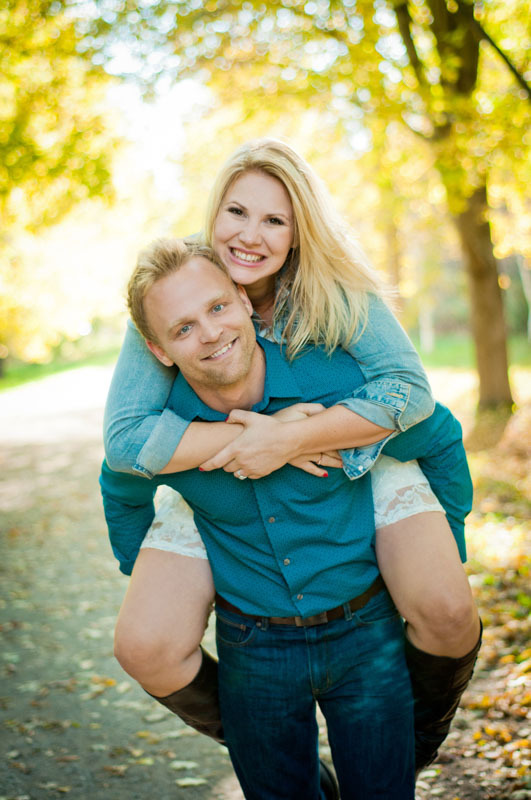 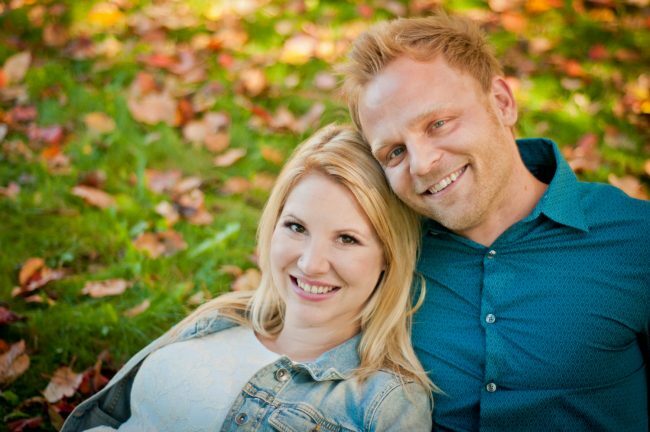 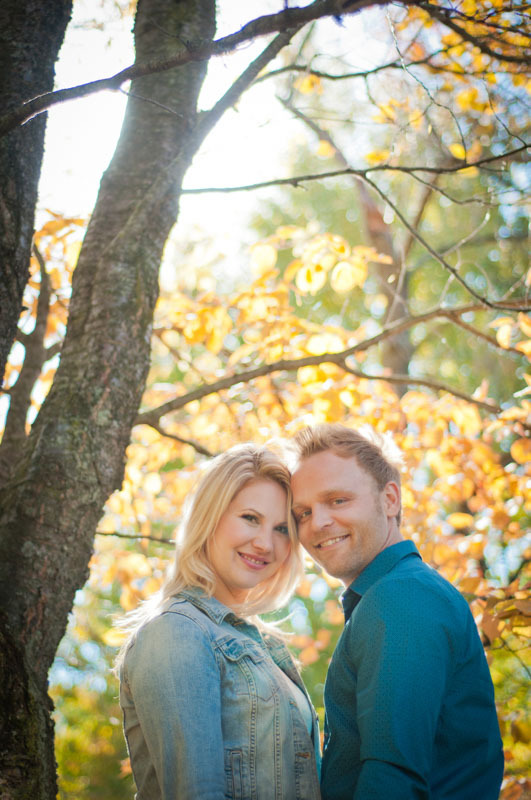 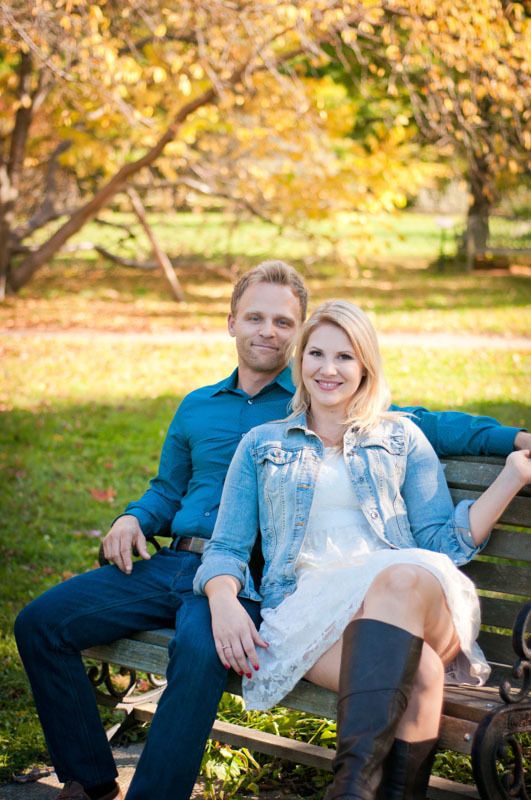 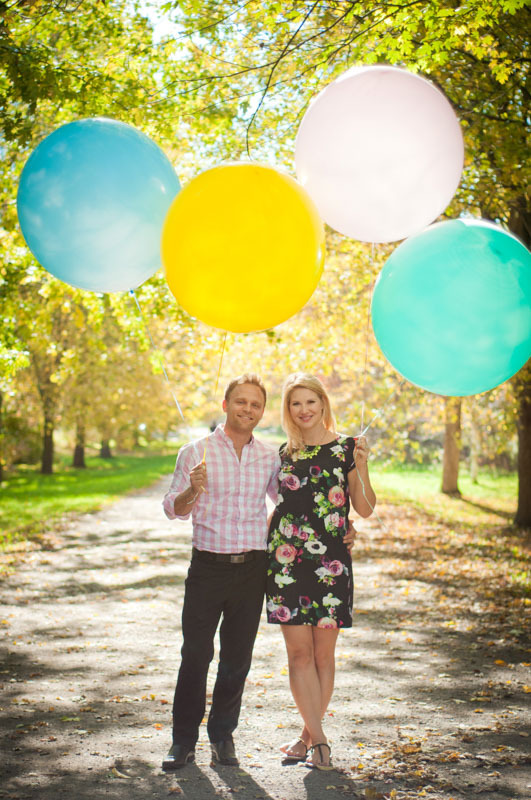 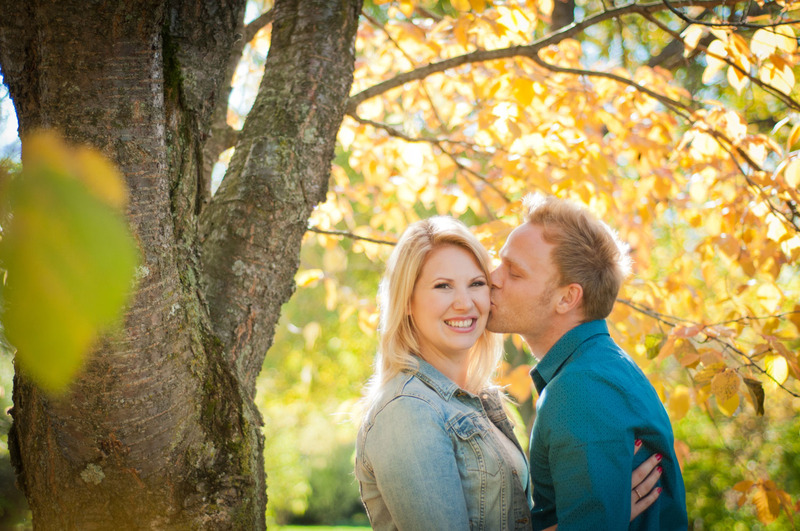 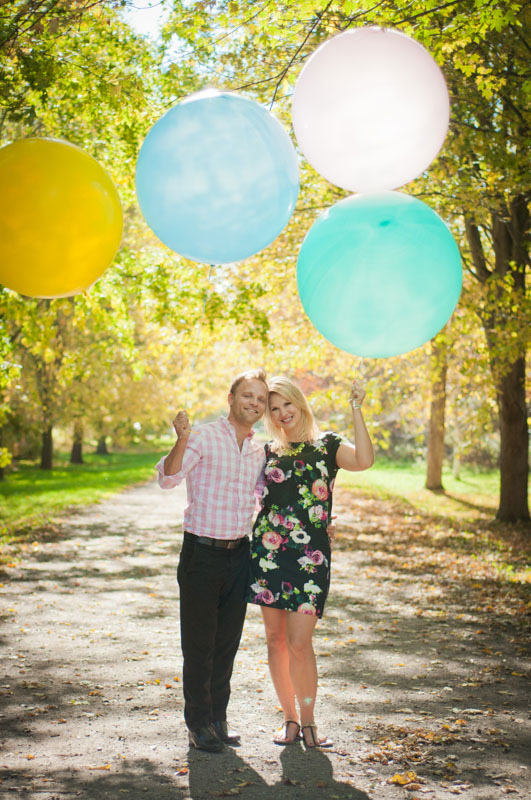 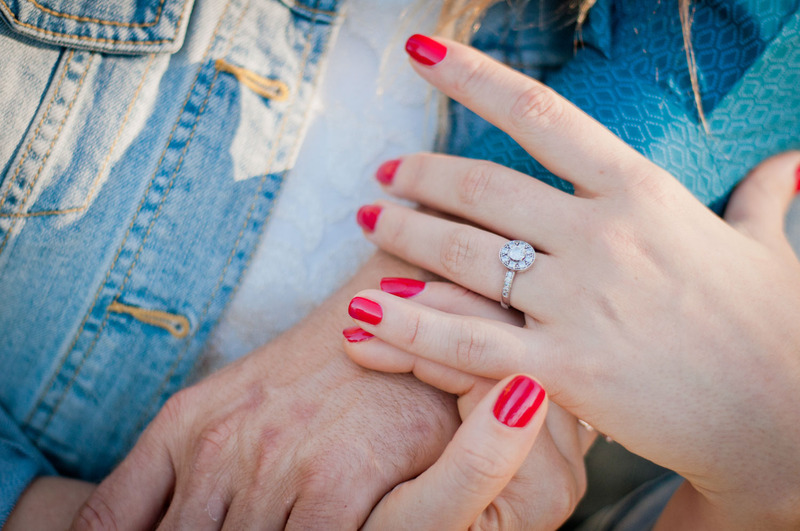 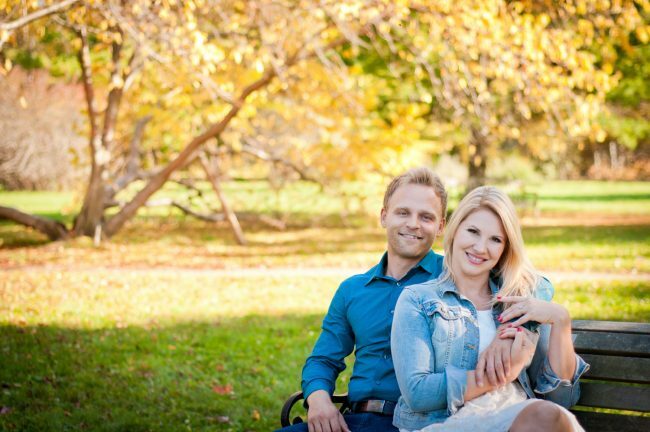 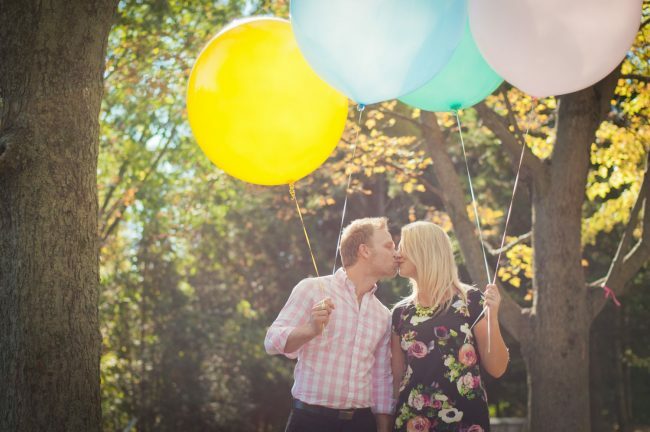 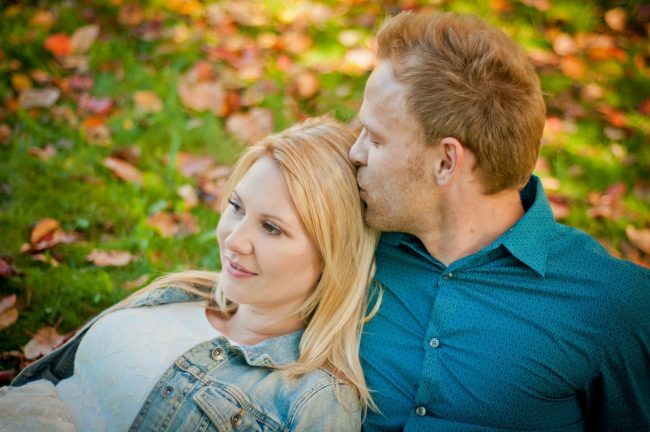 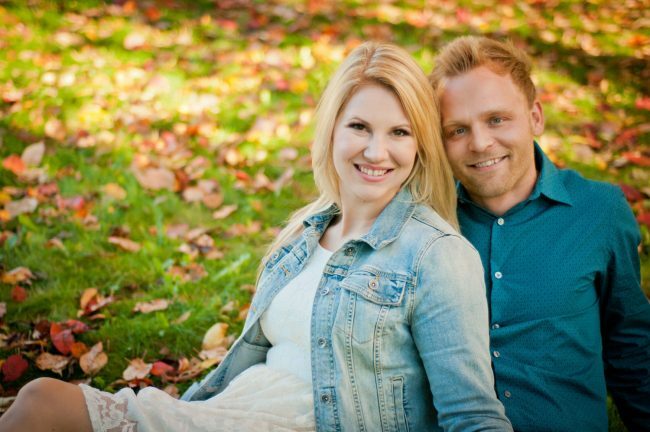 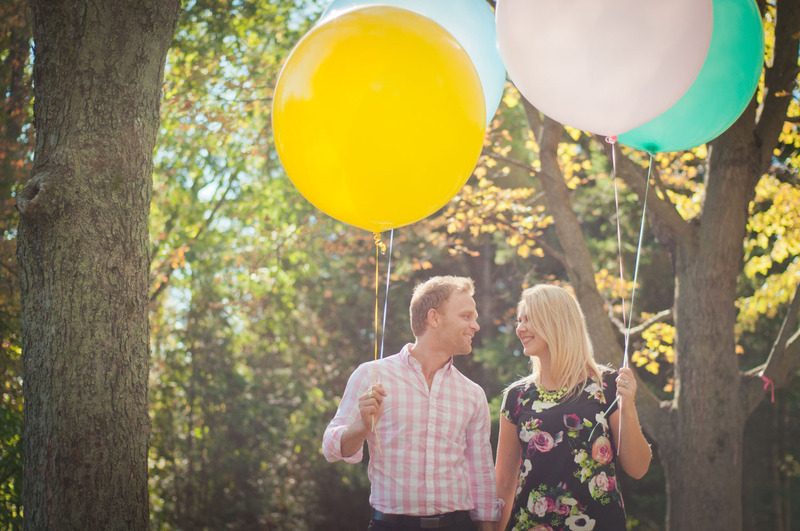 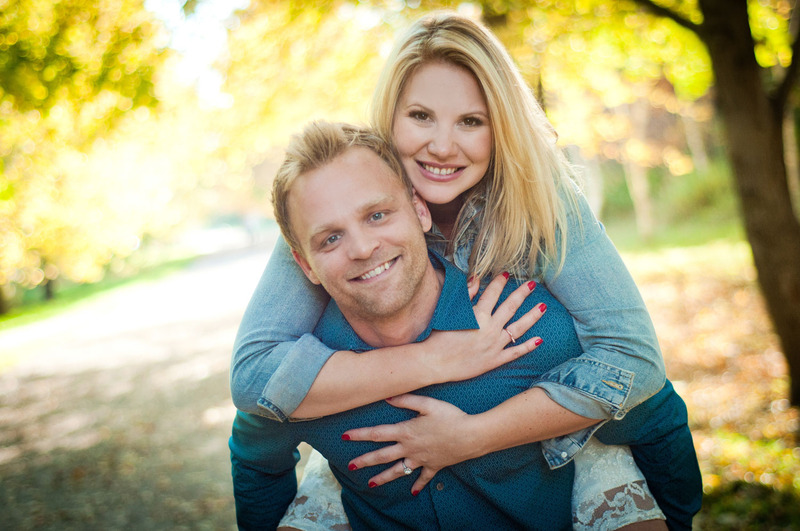 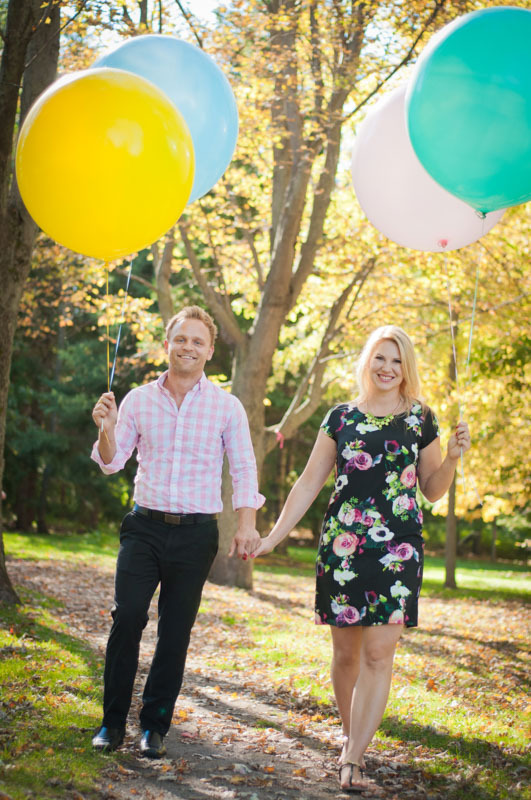 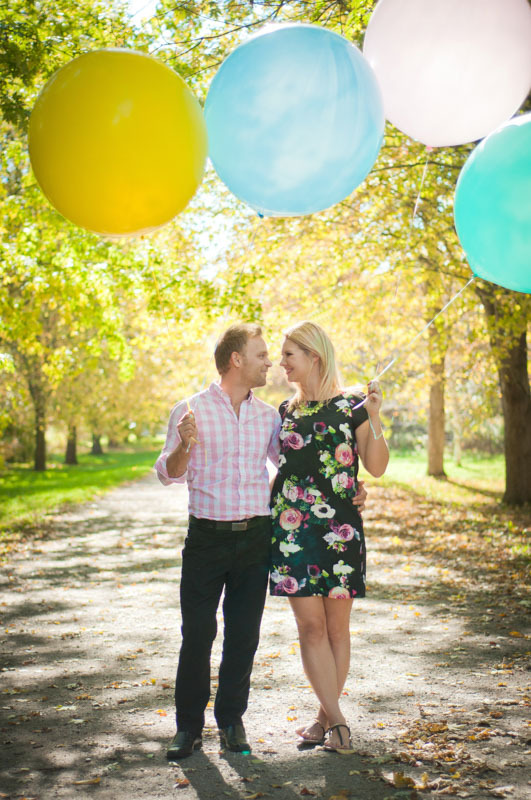 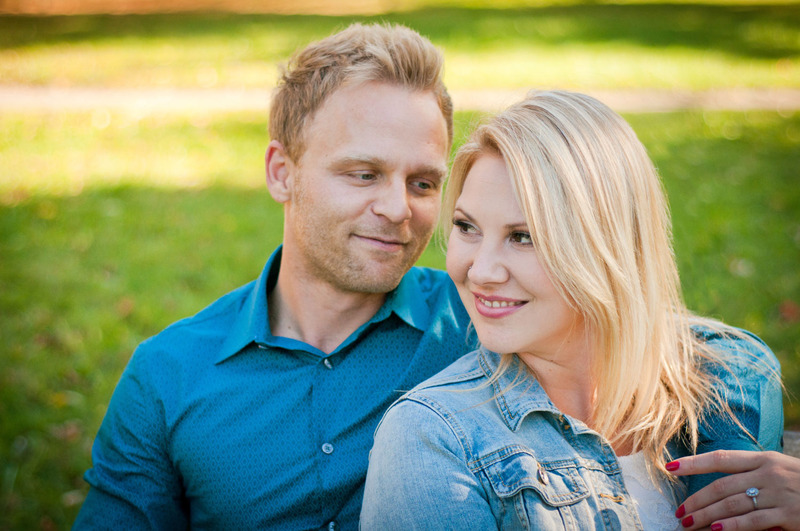 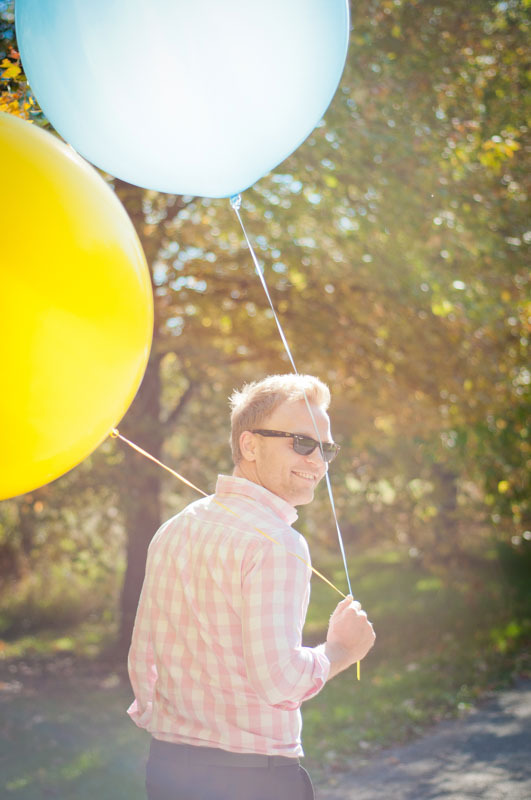 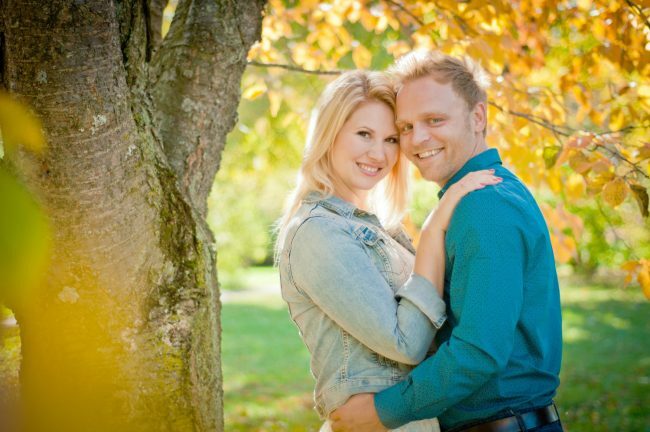 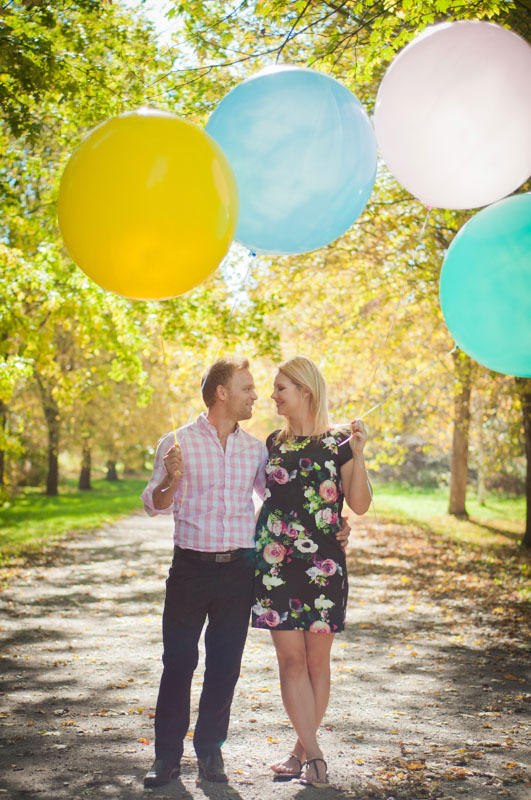 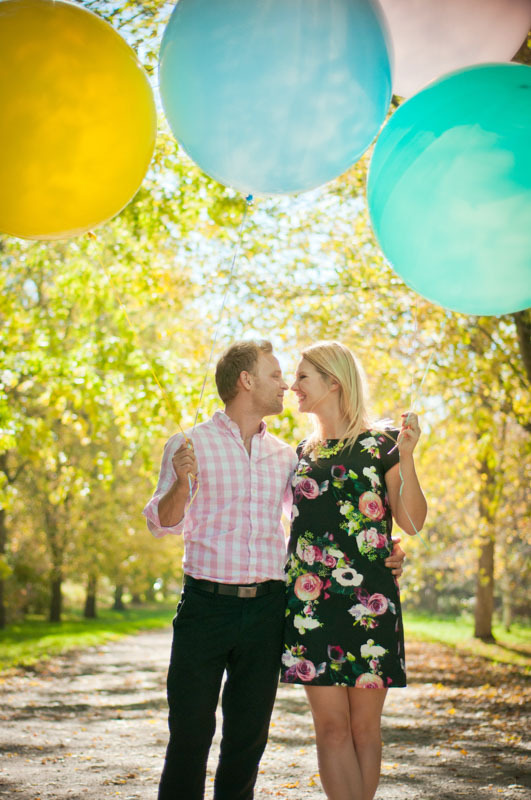 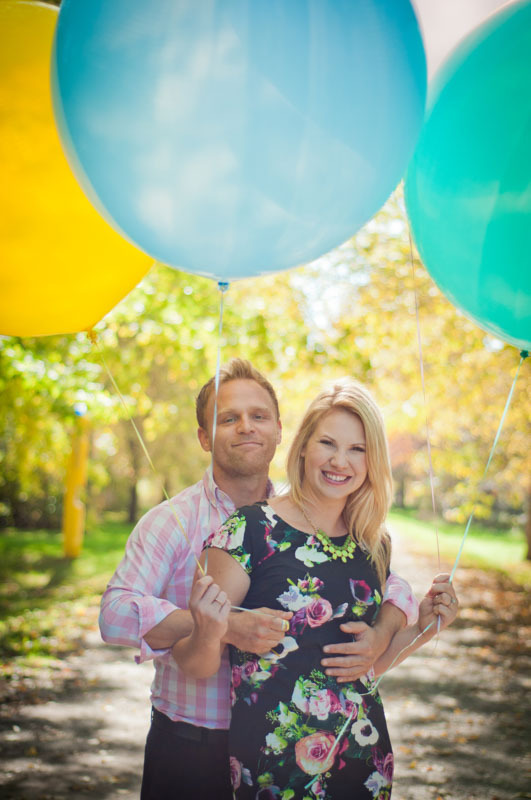 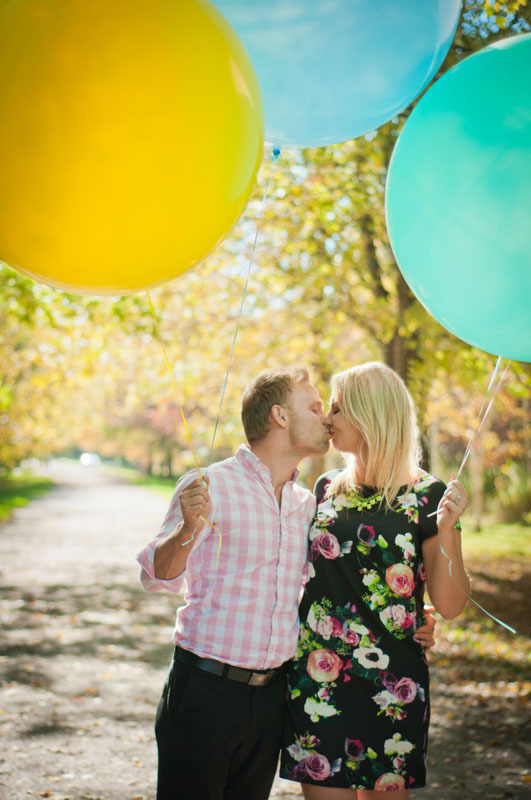 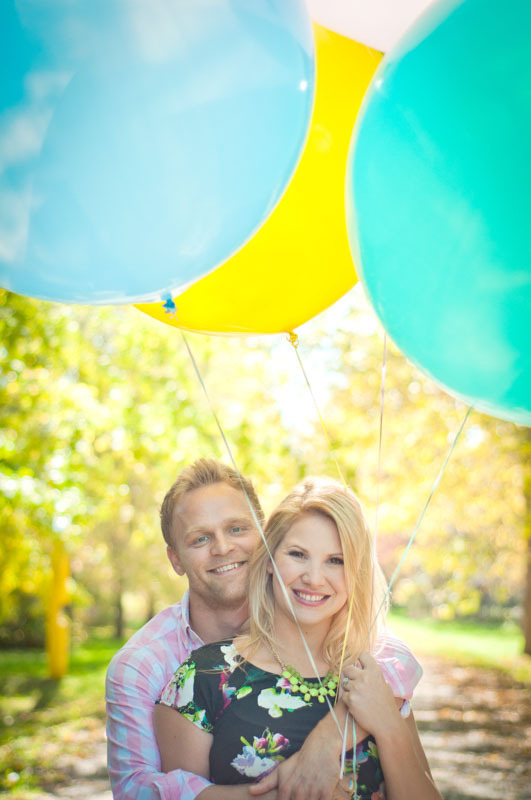 We photographed their engagement session in the University of Guelph Arboretum, right at the peak of fall colour. 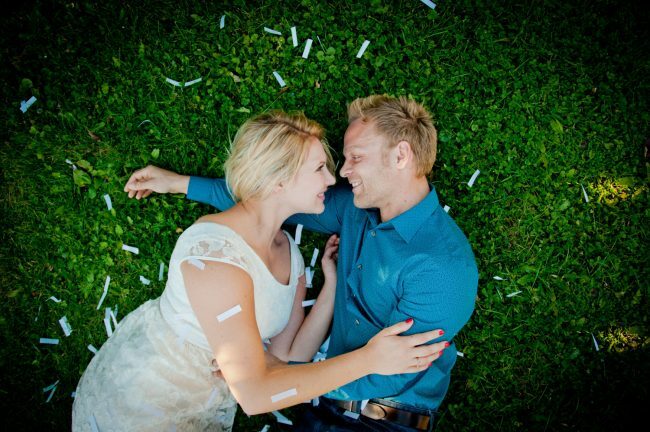 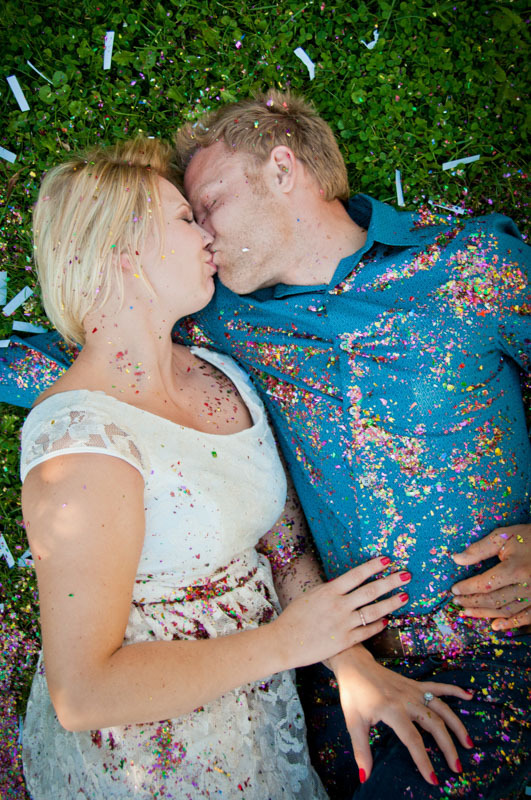 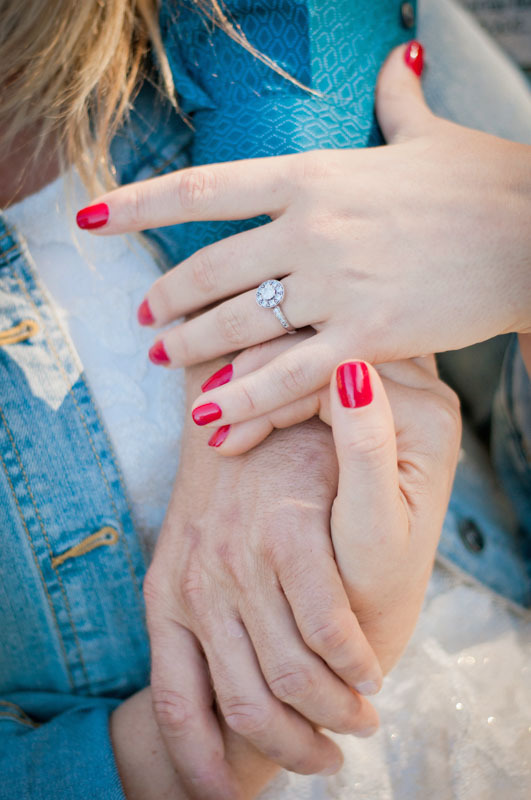 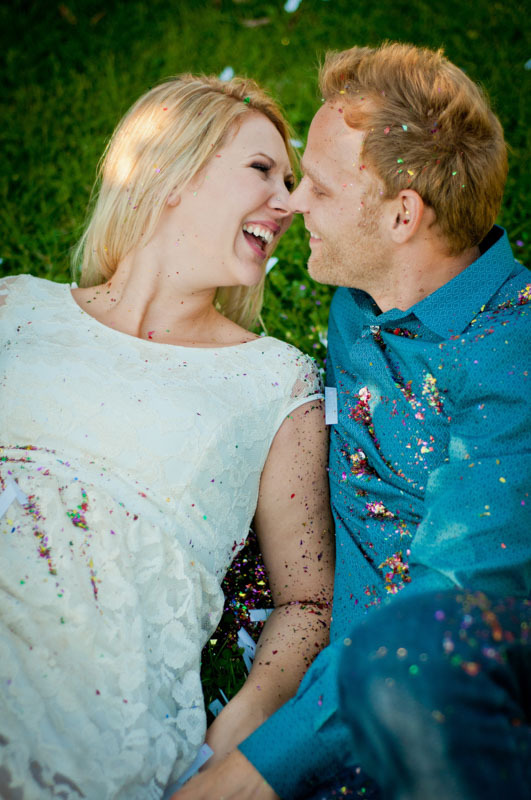 Their wedding the next summer was absolutely beautiful!